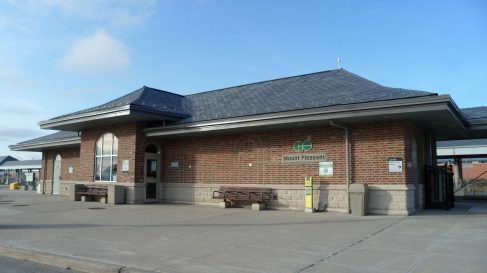 Mount Pleasant GO Station is on the Georgetown line in south-central Ontario located at Bovaird Drive and Ashby Field Drive in the suburb of Mount Pleasant of Brampton, ON. 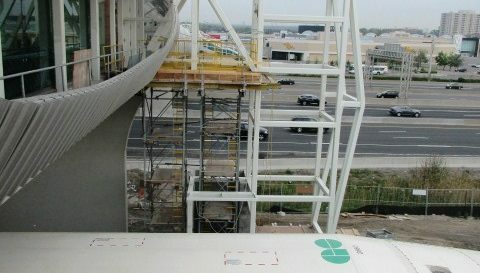 Dineen was originally contracted to add elevators that serviced the pedestrian bridge and the train platforms. 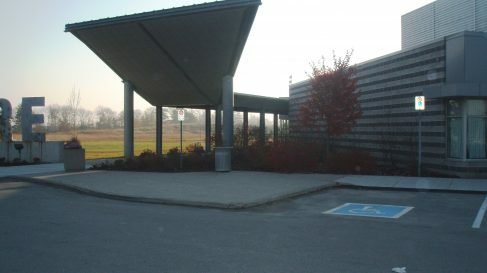 Milton Sports Centre holds two ice rinks and a gymnasium for the local gymnastics club, a community room and City offices. 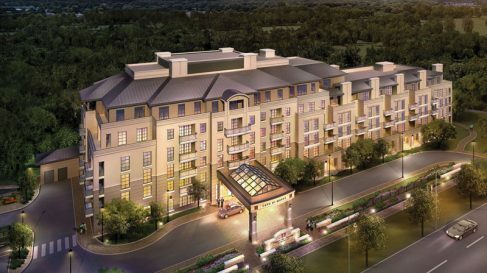 The mechanical, electrical and refrigeration contractors were closely supervised and coordinated to ensure the proper installation. 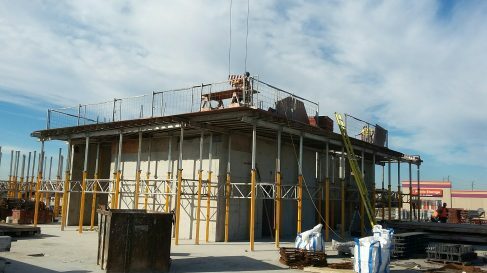 The Whitby Hospital site was an evacuated building that was condemned after a fire. 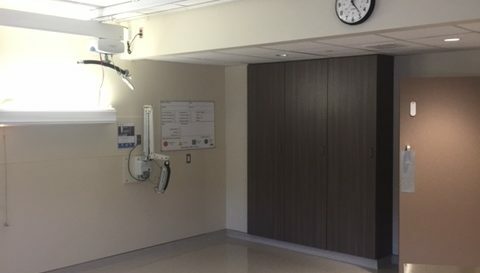 Dineen took the site and completely renovated parts of the basement and all four floors while the adjacent Dialysis Unit remained in full operation seeing patients daily. Minor structural changes and interior improvements and upgrades were made to the Emergency Department, Ground Floor, South Wing. 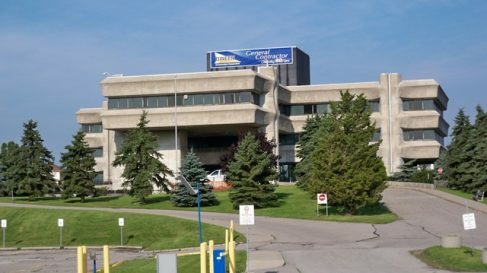 Construction renovations and upgrades to the Inpatient Rooms and Washrooms at the Port Perry site. Every patient room and washroom was renovated. 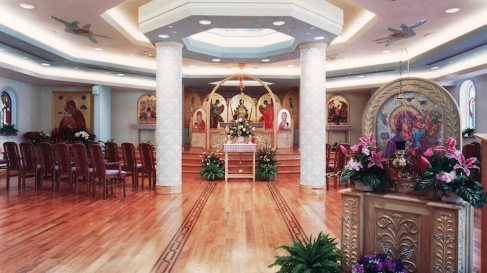 Patient rooms were renovated with new flooring, walls, painting, ceilings and LED lighting.